Home News & Events Events Study at ETF? 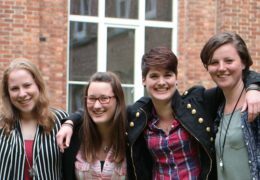 Studying theology at ETF – something for you? Our Master’s Degree program is offered in English and targets European and international students. Attending an open day at ETF is a good way to taste the atmosphere at ETF and to get to get acquainted with our educational programs. You will be provided with all necessary information about our programs, will be able to meet staff and students, attend the weekly chapel service and follow lectures. These days are intended to answer all questions you might have pertaining the program, and to help you make an informed decision. 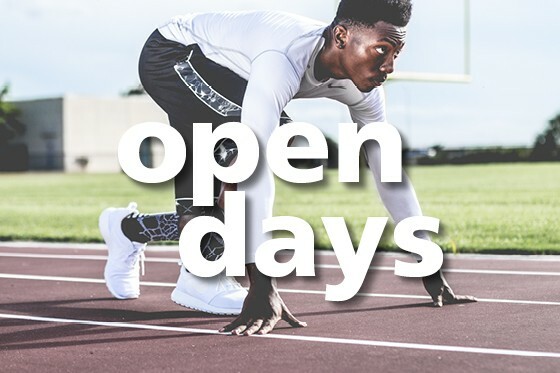 Interested in attending the open day on May 8th? Please sign up here.